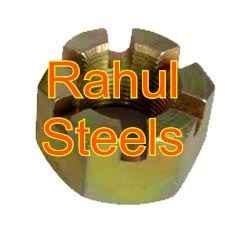 We are engaged in offering a wide range of Check Nuts, which includes hexagon nuts, hexagon coupling nuts, hexagon thin nuts, square nuts, hexagon castle nuts, self locking nuts, and hexagon domed cap nuts. 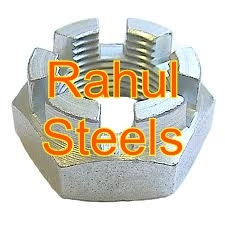 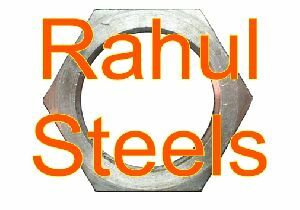 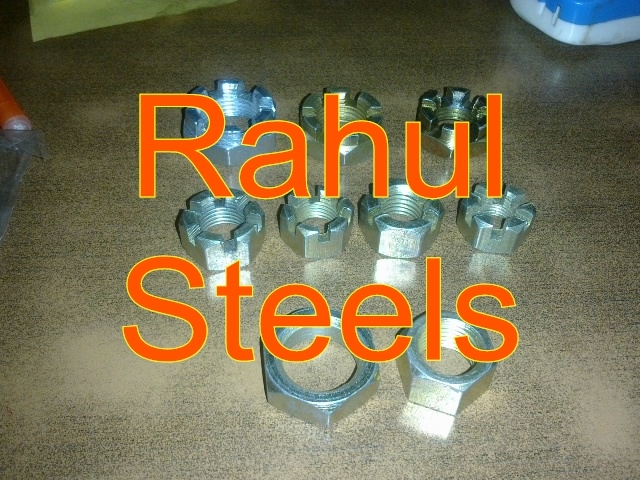 These Check Nuts are procured from renowned vendors and are available in stainless steel, duplex steel, monel, inconel, hastelloy, titanium and nickel alloy. 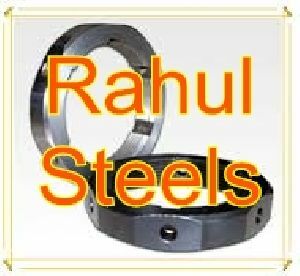 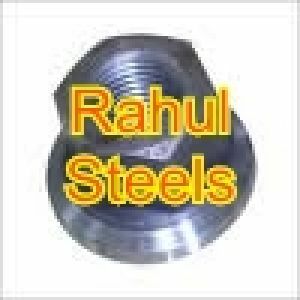 Our range finds extensive application in numerous industries across the globe owing. 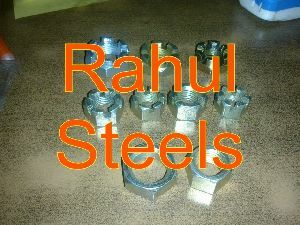 Range Hexagon coupling nuts, Hexagon thin nuts, Square nuts etc.